Every first Sunday of the month I wrestle with the same question – how to “fence” the Table? By that I mean what precautions do I prescribe for folks who want to take Communion? Clearly this is advisable given the Bible’s warning that to eat and drink unworthily is to invite the severest kind of judgment (1 Cor. 11:27-30). The first is easy. Don’t partake if you’re not a devoted follower of Jesus. This means of grace applies to those who treasure Jesus as the One who gave His body to be broken and His blood to be shed for the forgiveness of their sins. It has nothing to do at all to do with mere ritual; it has everything to do with remembering the supreme sacrifice upon which our hope for justification (being found right with God) rests. For this Baptist, that means that the second precaution is easy as well. You wouldn’t put Communion, a continuation rite for ongoing spiritual nourishment before baptism, the initiation rite for entrance into the body of Christ (1 Cor. 12:13). Baptism happens once as a symbol of what God had done in the heart by faith – being identified with Jesus in His death, burial, and resurrection (Rom. 6:3-4). Communion occurs often throughout the course of one’s spiritual journey as a means of remembering what Jesus had done and nourishing one’s faith with the real presence of Jesus at the Table (1 Cor. 11:23-26). What is interesting in this passage is that Jesus pictures us remembering the conflicts in our lives during worship–true worship. Worship in Spirit and truth should result in remembering those with whom we are not yet reconciled. For we cannot worship the God of peace and hate our brother and sister, nor can we eat from the Lord’s Table when our heart and mouth are full of bitterness. 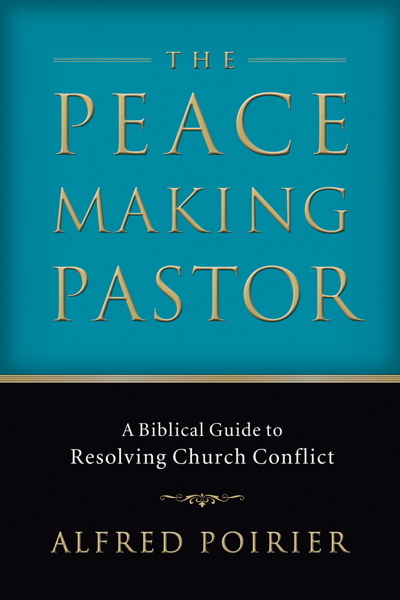 And true worship should encourage us that the God of peace will be with us if we need to go and get reconciled (Poirier, 2006, p. 277). 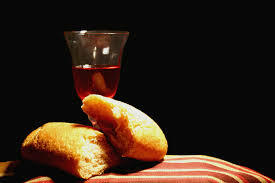 I wonder how many believers during their last Communion allowed the bread and cup to pass through mouths and enter into hearts poisoned by enmity in some relationship? May it never be. Better to leave your gift at the altar than play the hypocrite that worships while estranged from a family member in the faith. Determine with God’s help and the grace of Jesus in His gospel of peace that such a thing will not happen again. “If possible, as far as it depends upon you, live peaceably with all” (Rom. 12:18). As you do, let there be no wondering at all about the answer to the all important question – to partake or not partake? By all means, all other fencing matters being satisfied, partake.